Lovers and Weddings at Michigan Renaissance Faire – i am uniquely and wonderfully made. Forget Romeo and Juliet. While they make a beautiful yet tragic romance, they have well been abused and overused in history. 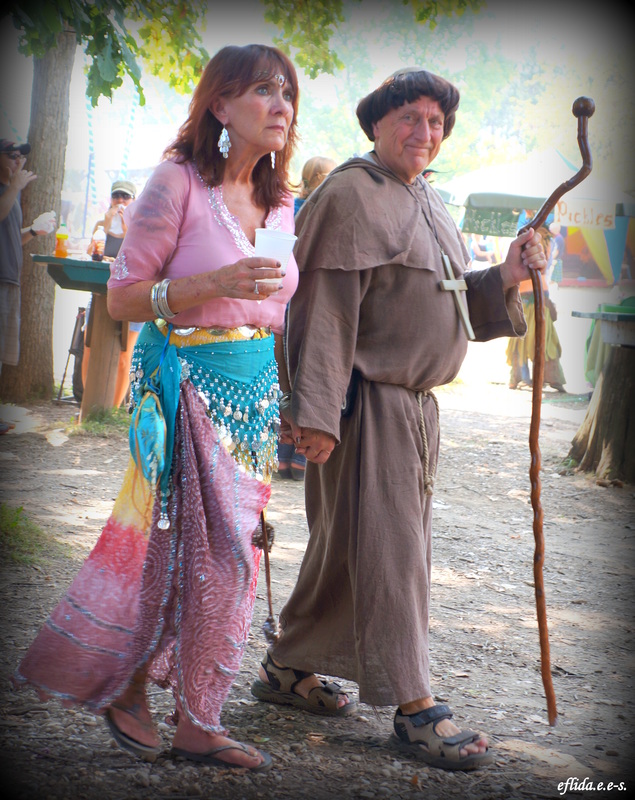 Think of ordinary souls making the best at Michigan Renaissance Faire. Of couples holding hands as they walk past shops and stages. Of lovers sharing the same interest and passion for renaissance, growing old but always young at heart. Think of couples who are different in so many ways, yet complement a thousand more. They are no Romeo and Juliet, just ordinary souls who live ordinary lives. But today, they make the faire their lovers’ lane, the love birds who wear the same colorful feathers. 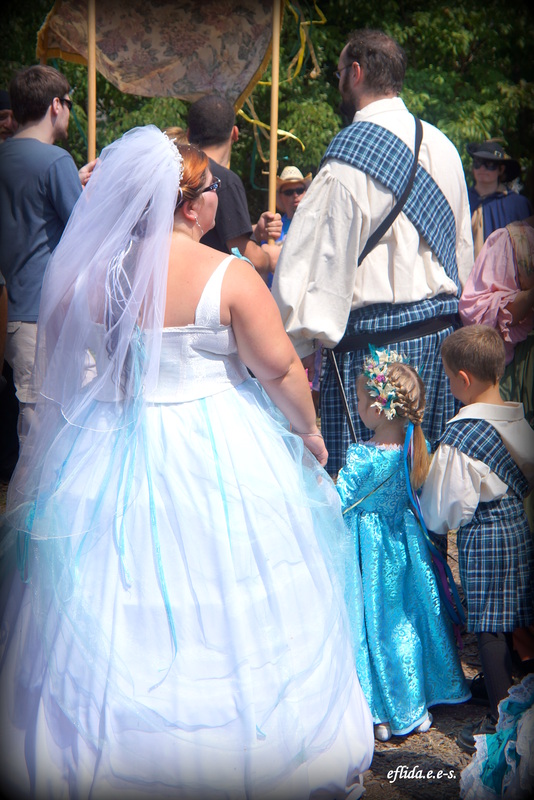 And for one couple, the Michigan Renaissance Faire is the best place to wear their wedding gown and kilt and exchange their marriage “I do’s”. 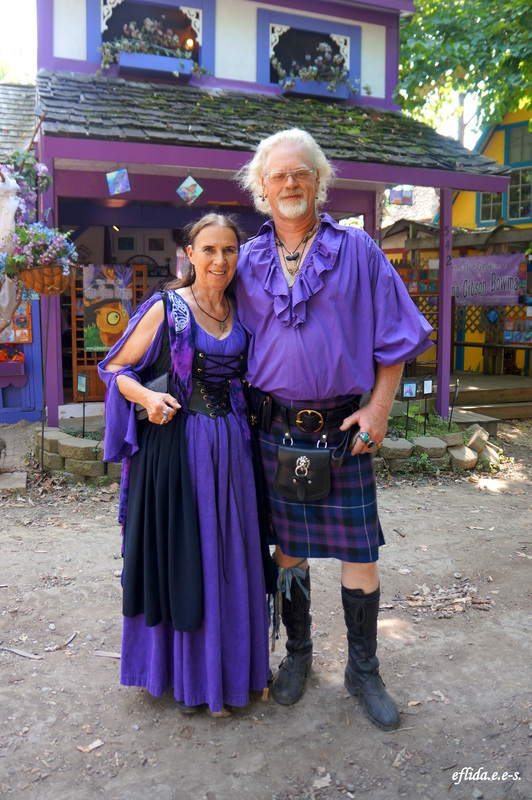 A couple dressed in purple garb at Michigan Renaissance Faire. 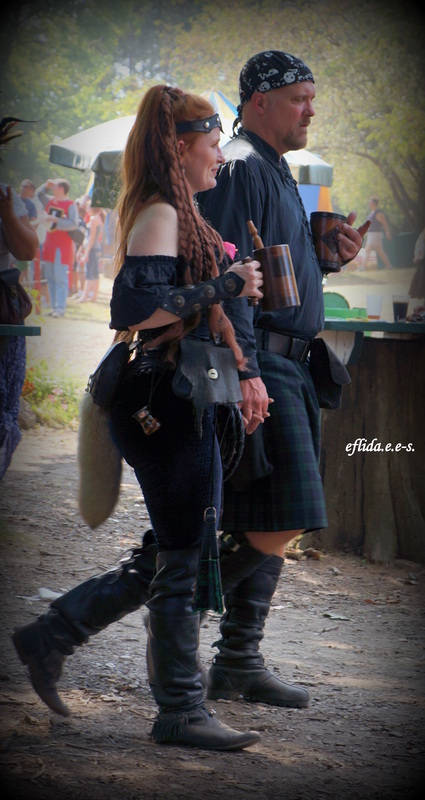 A couple enjoying the Michigan Renaissance Faire. 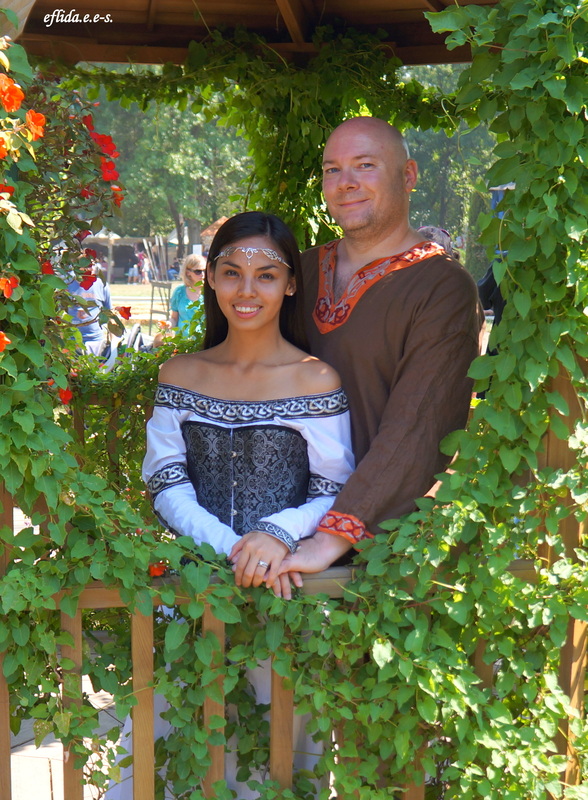 Hubby and I enjoying Michigan Renaissance Faire. 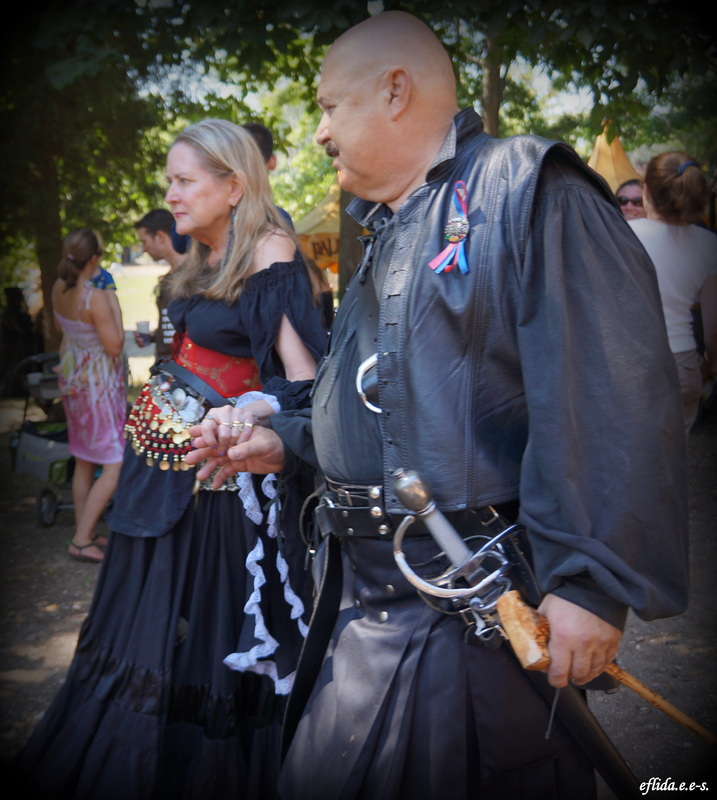 A couple enjoying Michigan Renaissance Faire. 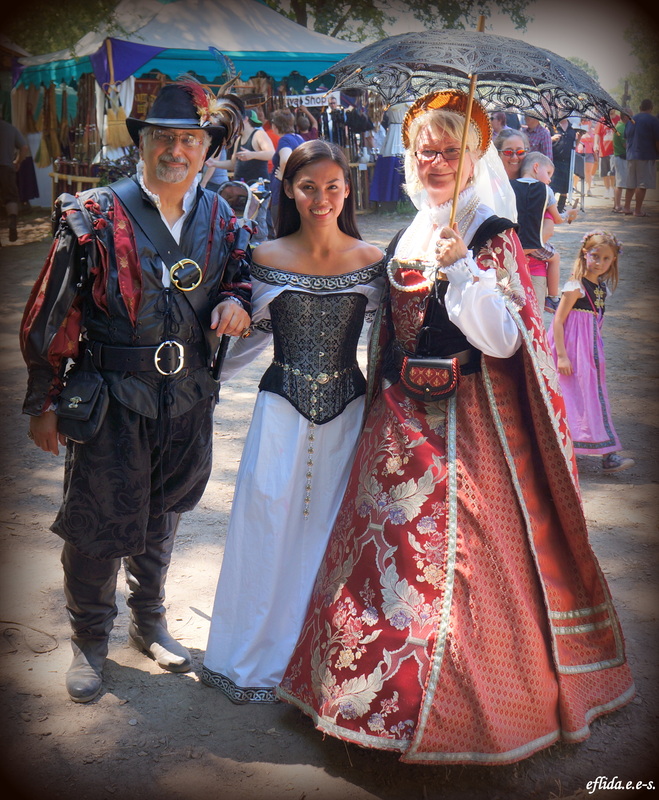 With a couple enjoying Michigan Renaissance Faire. 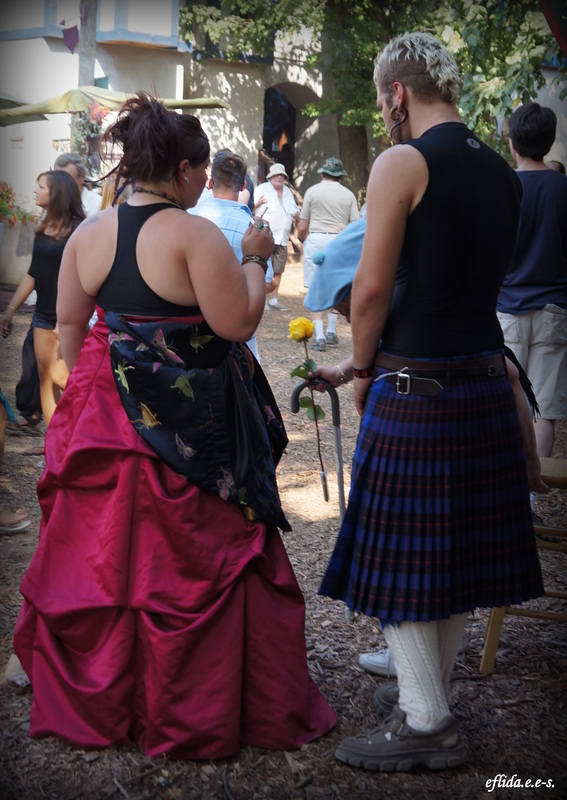 A couple exchanging marriage vows at Michigan Renaissance Faire.